September « 2014 « Write, or Else! 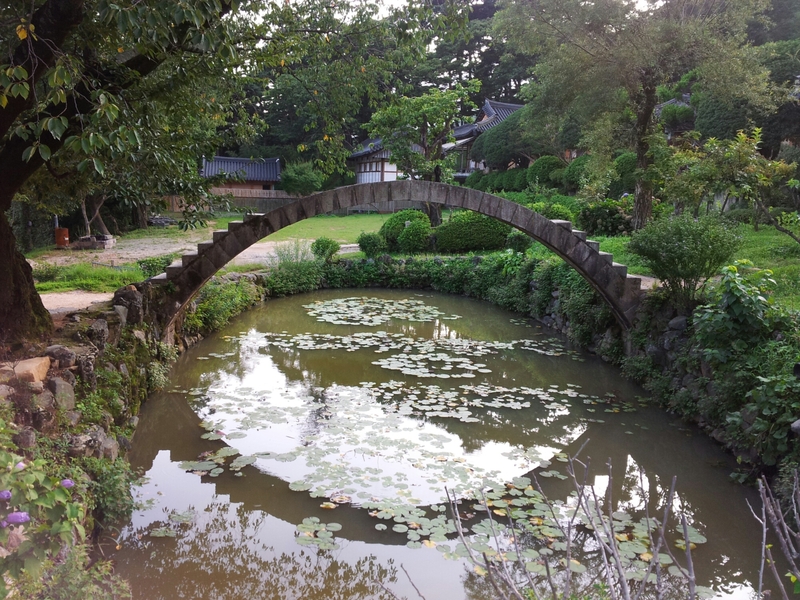 The Busan Writing Group is back – with a new challenge! Hello, all! I’m delighted to report that my local writing group is back at it! We met tonight, amidst the start of a frantic new semester of classes. We’re all busy teachers, and we made ourselves even busier tonight! We laid out our plan to publish a short anthology of the writing group’s work. We are planning to get this work out on Kindle and other outlets. We set a due date for first drafts, and we hope to have final drafts by late November. Now here’s why I’m tagging this as my monthly IWSG post – I hope that you and your local writer’s group will consider such a plan of action. Our group decided on a theme, and said that each member would contribute around 10 pages of writing (fiction or poetry). We will edit these into a short anthology, and self-publish as a group. We hope it will establish our ‘legitimacy’ as a writing group to have polished work published and available. Have you ever been part of something like this? What was it like? If your writer’s group hasn’t tried this yet, could you? What problems do you anticipate?